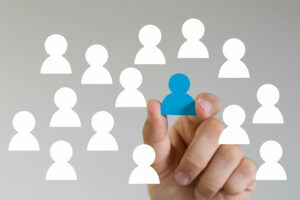 Originally published on the destination CRM blog. 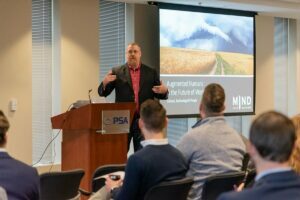 This past Tuesday, PSA Insurance & Financial Services kicked off its 2019 Partnership Seminar Series with our very own Tim Kulp talking about a topic near and dear to our hearts and MINDs: How emerging technologies can augment humans in the workplace. 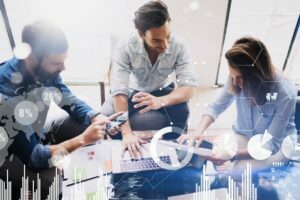 Originally published on Microsoft Dynamics 365 blog. New Year, New You. Work smarter. Run faster. Be Better! Maybe it’s just the time of year, but as a society, as a culture – heck, as a species – we sure do seem to be obsessed with change. 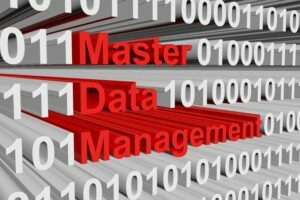 First demonstrate effective IT cost management, then partner with the CFO to use technology to optimize enterprise costs. Ever since hunting and gathering gave way to agrarian society, the marketplace has been evolving. That’s thousands of years of fine tuning who does what – narrowing focus, gaining expertise. Now it’s 2019, and everyone is a specialist. We had a lot of fun in Part 1, exploring Automatic Speech Recognition (ASR) and brainstorming ways it can help business harness unstructured data to work smarter. But now we’re moving into the nitty-gritty. What’s technically possible, and who’s currently doing it best? I listen to a lot of podcasts. Some people might say I have a problem. Pocket Casts would confirm it. The app has clocked me at about two hours a day for the past year. That’s a lot of ideas and insights flying at my head. I decided to find a way to record the particularly tasty tidbits for posterity so I could catalog and share them with other inquiring MINDs. * Thus, I was thrust into the ever-evolving world of Automatic Speech Recognition (ASR), an increasingly AI-driven technology for converting spoken words into text. 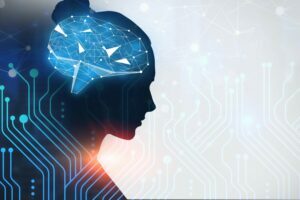 ASR is just one of the AI language services poised to revolutionize business. It’s already empowering people to work smarter.